The medium stonewash finish is decked out with destruction and released hems to give a genuine, lived-in look to this 7" inseam short. This is a must have! 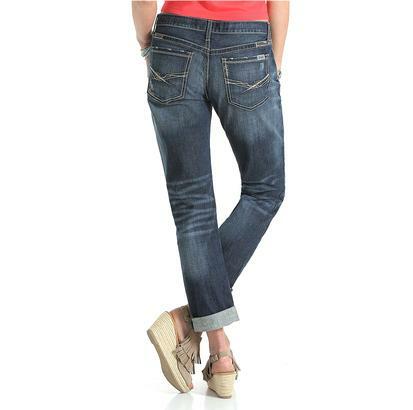 This Abby women's jean from Cruel Girl are bootcut and features crosshatch stretch denim that's blended with hand sanding, whiskers and chevrons while heavy white stitching brings the design together. Mid rise waist. 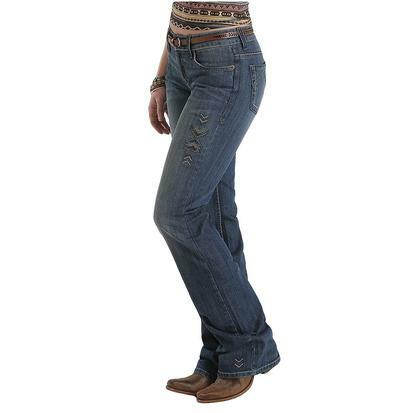 These jeans by Cruel Girl have a trouser fit features traditional stitching on the back pockets, hand sanding, permanganate, whiskers and chevron details. 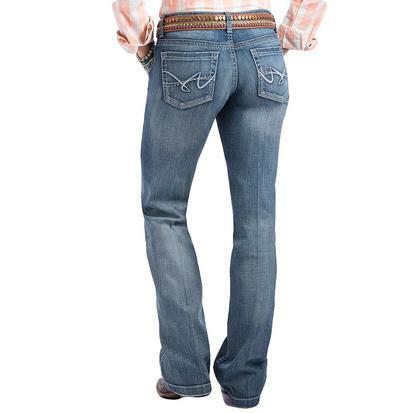 Bootcut leg openings and a mid rise. Made from 100% cotton. 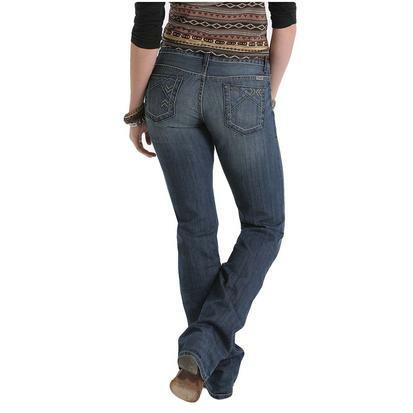 These mid-rise jeans by Cruel Girl are fitted through the thigh and break at the knee to a wide, flared bootcut leg. They have plenty of stretch and the tinted denim offers a chic appeal with tonal topstitching, hand sanding, whiskering, in a dark wash finish. 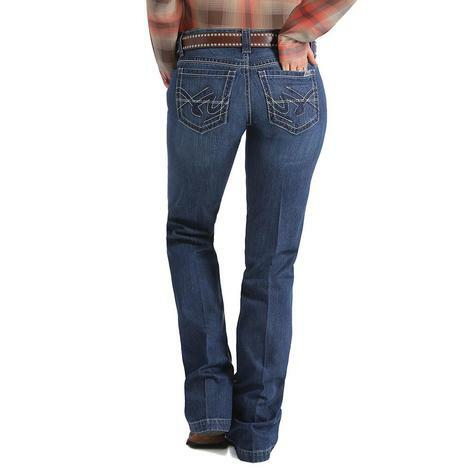 The Abby jean by Cruel Girl combines hand sanding, whiskers, chevrons and knee starbursts that tie this style together and makes for one fun and flattering jean. 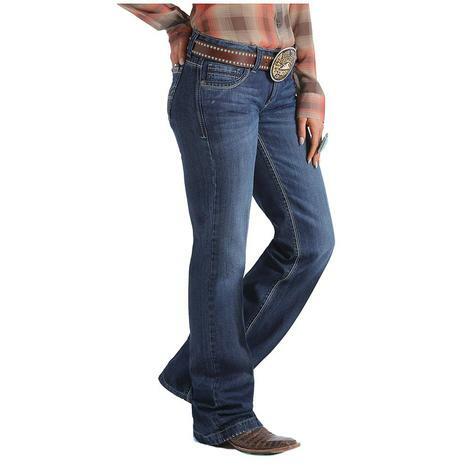 Pair this jean with your favorite pair of boots and burn up the dance floor! 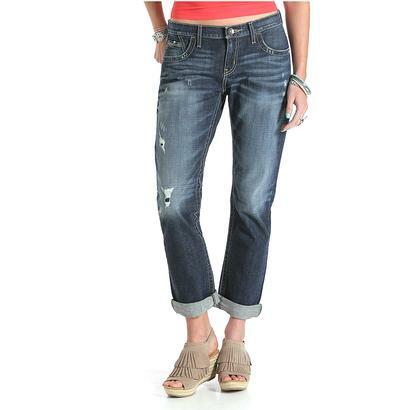 These jeans by Cruel Girl are everything you need to complete a cute spring look. Pair these with your favorite pair of wedges and get ready to turn some heads.